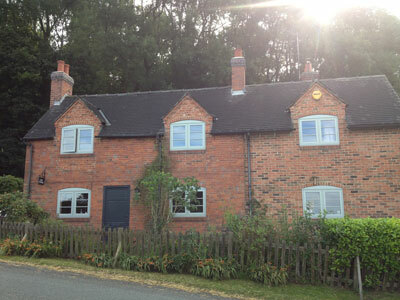 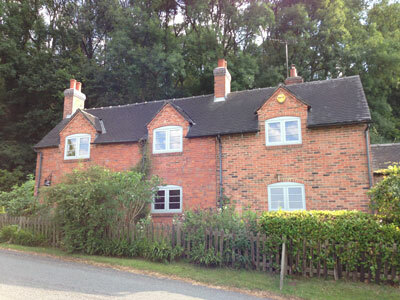 The owners of this delightful property in Marchington, Staffordshire originally wanted new timber flush casement windows, but when they visited our showroom and saw the Evolution timber alternative wood effect UPVC French grey windows, they couldn’t believe that the Evolution Storm 2 casement windows weren’t timber. 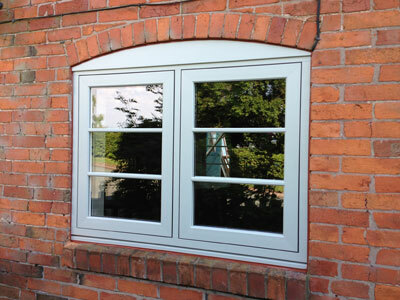 As well as the Evolution windows looking fantastic, the timber alternative range also benefit from being double glazed, maintenance free and ’A’ rated for energy efficiency. 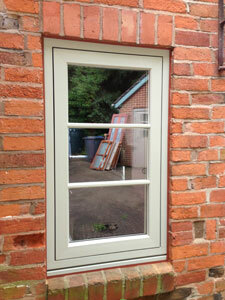 The Evolution windows also offer high levels of security with multi-point locking. 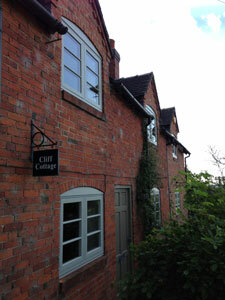 The project was completed with the installation of two Solidor composite doors.